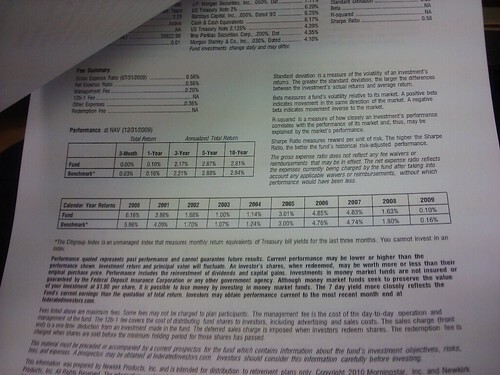 Finance has always been a interest of mine ever since I can remember. I have always been a frugal shopper at heart. I think it runs in my viens. My mother was the sales rack queen and still is, and my dad has a New York state of mind "where everything can be talked down in price" and I mean EVERYTHING. But money and knowing how to create wealth has been on the for front of my mind now that I am at the age to really start thinking of retirement. Being 25 years old from what experts, say is the "GOLDEN AGE" to start your quest for stability in retirement. And Whoa!!! has it been overwhelming trying to find my way. There is a article written by Jill of My Dollar Plan and her dreaded fear of 25 and retirement decisions. 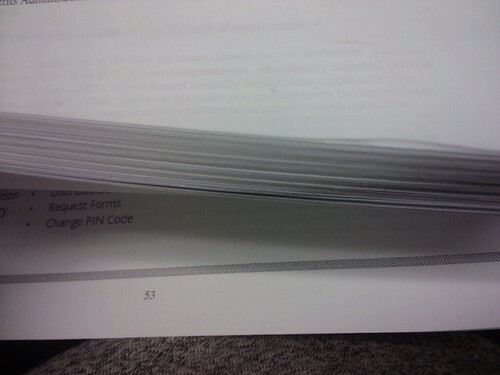 Look at the packet they expect read. I think I am going to lose my mind if I read this and still do not understand. 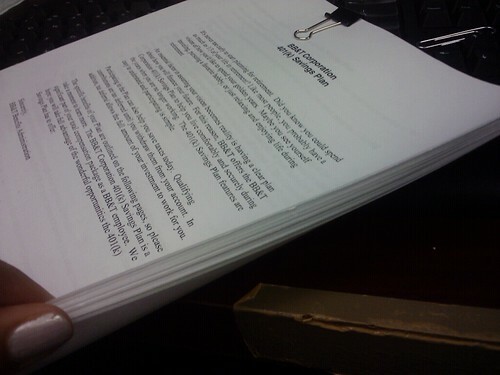 There is at 60 pages. Can someone please read this for me? PLEASE!!! LOL. you would like to go into each stock. I have no idea how I am going to understand this. Is anyone feeling overwhelmed by thier retirement plans? 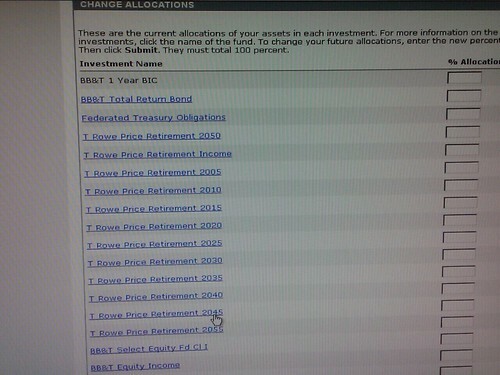 Please formspring me and let me know, if you have any knowledge of 401k or just want to share your experiences. 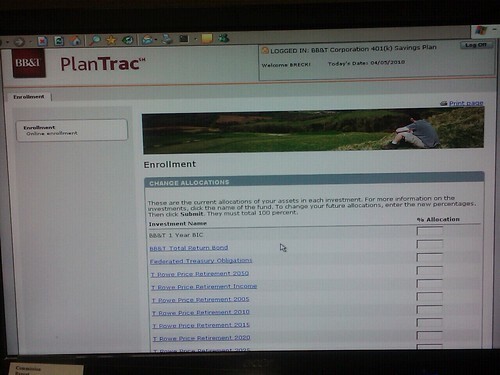 I will keep you updated on my progress in my 401k enrollment process and share some tips that I learn along the way. Look forward to hearing from everyone.